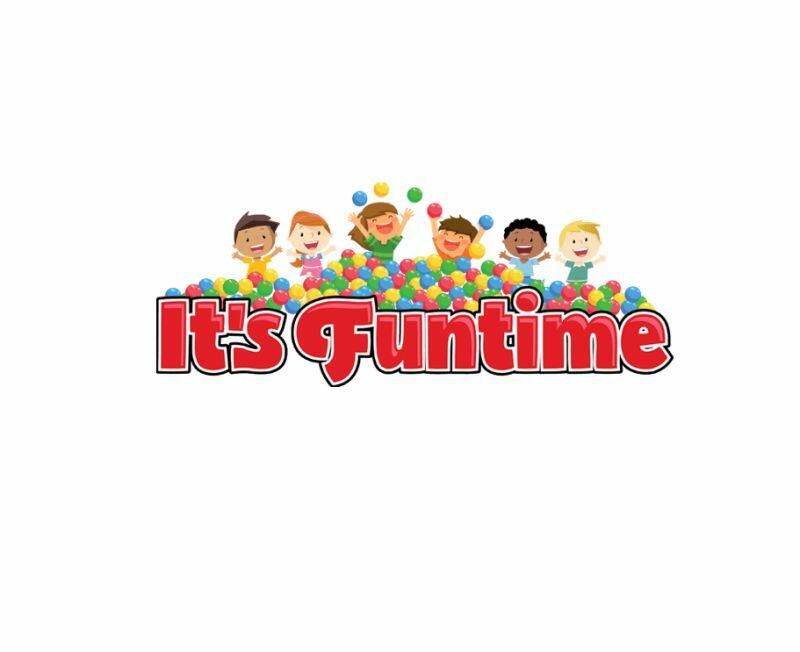 The lovely Jean has become a regular customer for bouncy castle hire @ Funtime Bourne since first using our services in our first year of business. Here's what Jean had to say about her hire of the superheroes bounce and slide bouncy castle near Sleaford in August................ "Excellent service.Second time using Funtime.Highly recommend." Looking for some equipment for a home - based party? Got a play-date coming up and fancy some new and exciting toys to entertain your little ones? Our home based soft play party is just the job for you. Including a solid ball pool, 2 scuttle bugs, 2 happy hopperz and 6 soft play shapes you've plenty to entertain a handful of children. This package is only available to hire on weekdays (term time and school holidays) and for parties being held at home. It is not sufficient for hall parties. Ideally our home based soft play equipment would be indoors, however if it really needs to be outdoors, you would need a gazebo or similar to provide shelter and to keep the equipment clean. If you're looking for a little extra, take a look at our silver soft play party, or maybe you could add our sound system / disco light set? Create your own mini disco to delight your little ones! Don't forget we deliver to Bourne and the surrounding villages free of charge and can accommodate most delivery and collection times. Also, all of our soft play equipment is under 2 years old and is cleaned after EVERY hire, guaranteeing you modern, eye-catching and hygienically clean equipment every time. If you have any further questions, please don;t hesitate to give me (Helen) a ring on 01778 570394 / 07592 373310 or you can email us via our contact page.